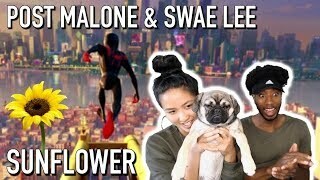 Post Malone, Swae Lee - Sunflower (Spider-Man: Into the Spider-Verse) REACTION!! We can't wait for the movie to come out! If you enjoyed please LIKE and SUBSCRIBE!